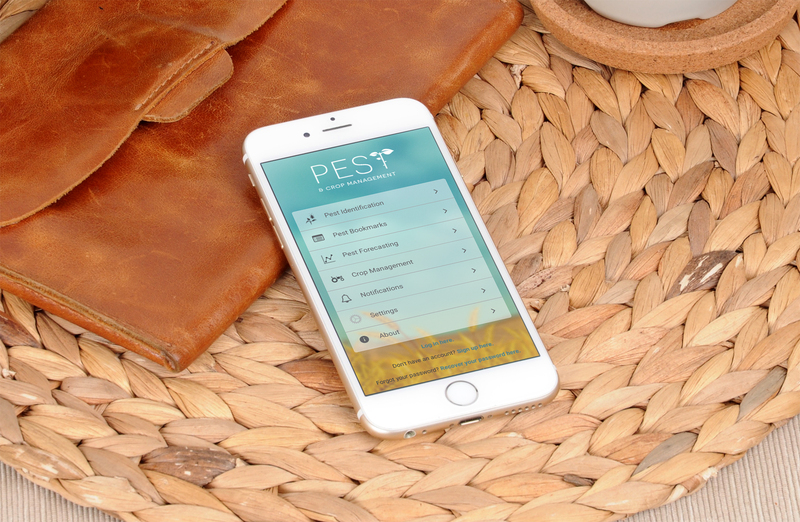 Farmers must be able to correctly identify pests that affect their crop production, assess when they have become a significant problem, and know what they should apply to their crops in order to manage the pests effectively. Farmers also need to be aware of potential pest outbreaks that can quickly cause major problems if they are not caught in time. While much of this information is available, it is not simple to access, and does not always provide actionable steps for farmers. The app also provides risk maps for Bertha Armyworm in Manitoba utilizing real-time Prairie Pest Monitoring Network data as well as tools for crop management. 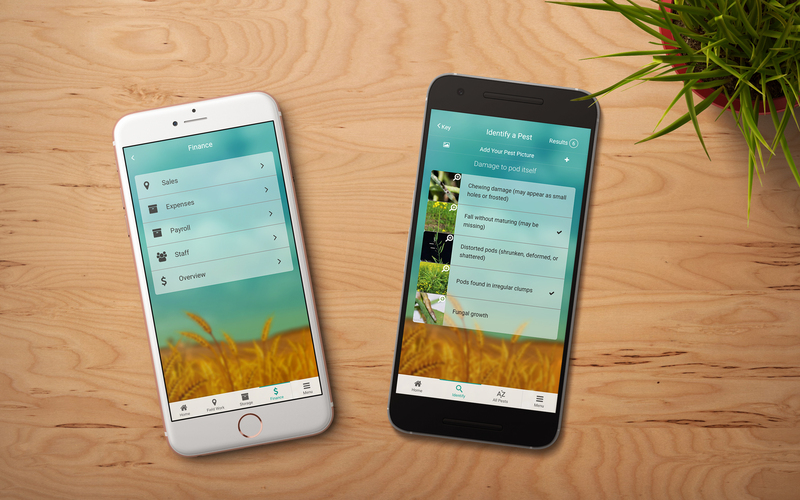 The app was launched to the public for the 2018 growing season and is also being studied by the University of Manitoba research team to guide future direction for the tool.